New York State is one of the world’s materials processing capitals. Potsdam is home to the renowned Center for Advanced Materials Processing (CAMP) — the “go-to place” for companies seeking materials processing research and development and advanced, state-of-the-art, tailor-designed materials and processes. New York is home to many world-leading materials processing companies, from metals and specialty metals processing to ceramic substrate production and finishing operations; from industrial and commercial glass production to fiberglass production; and plastics manufacturing to chemical processing. New York’s large cross-section of research, development and manufacturing activity, combined with incentive programs, university partnerships and a well-educated workforce, all contribute to a vibrant environment. New York is host to many of the world’s leading materials processing companies — firms that include 3M, Alcoa, Corning, DuPont, Goodyear-Dunlop Tire, International Wire, Nucor, Pactiv, and Praxair. New York State ranks No. 2 in the nation in academic R&D expenditures — much of this research is done in advancing materials processing technology, increasing companies’ productivity and profitability. The Empire State is No. 1 in the Northeast for total number of STEM graduates. New York State is home to many of the world’s leading research, development and manufacturing programs. 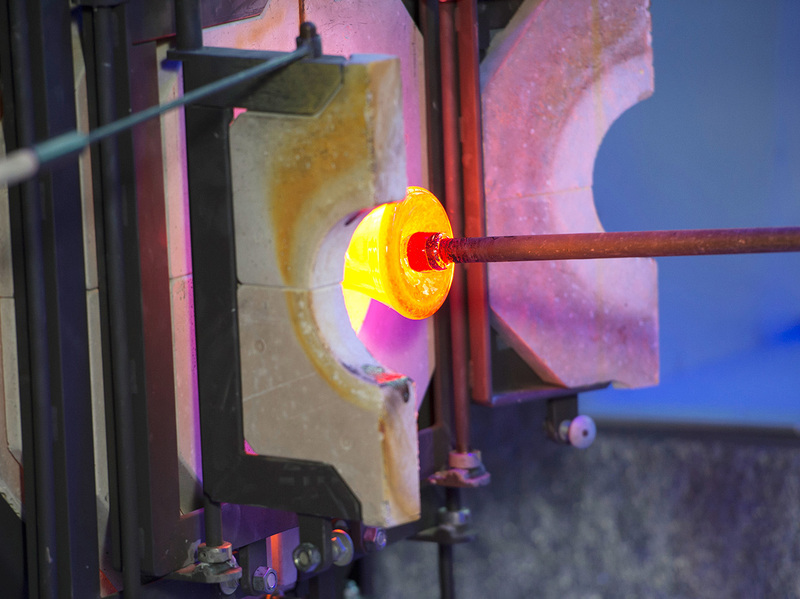 Through incentive programs and university partnerships like the Center for Advanced Ceramic Technology at Alfred University, New York State is continuing its commitment to the industry’s growth. Thanks to New York State’s educational and research strengths, Corning Incorporated has dramatically expanded its research and development, as well as advanced ceramics processing operations in an area of the Southern Tier known as the Ceramics Corridor. New York's Southern Tier and Western New York regions are known for their materials processing industries. Each offers marketplace proximity, abundant natural resources and an extremely well-educated workforce. The New York State Centers for Advanced Technology (CATs) foster research and development for the commercialization of new advanced materials. At each CAT, researchers at the state’s leading research universities work side-by-side with large and small companies to develop new technologies. The CAT program capitalizes on New York State’s outstanding university research resources and helps businesses gain a technological edge on their competition. All forms of tax incentives that enable savings and cost advantages to businesses. Programs offering assistance or training to ensure more competitive businesses. Funds, loans and other means of financial support to stimulate business growth. Financial incentives to foster university collaboration, research and innovation.